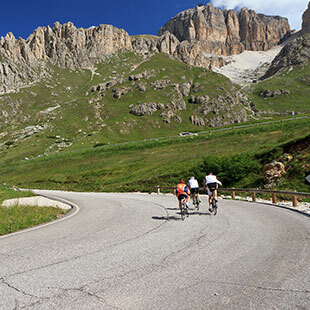 01.Strategic positionAt the foot of the Sella massif, an ideal starting point for bike excursions of any difficulty. 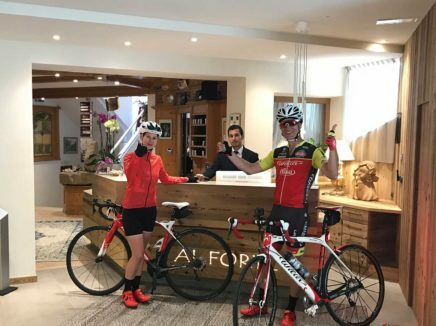 02.Bike facilitiesVideo-safe bike-room, a bike washing area, equipped service points, laundry service and restaurant service. 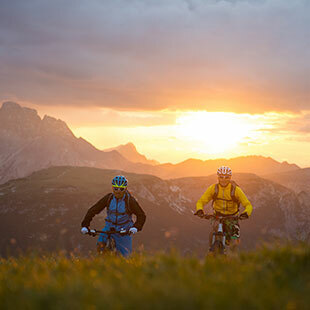 03.Bike tutorHe will be able to advise you in the best way and assist you for any specific request. 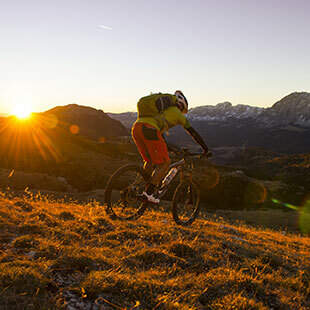 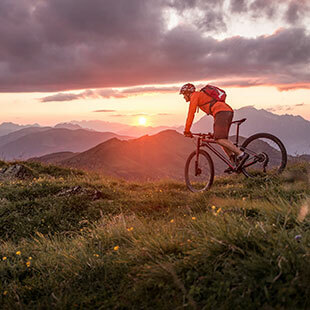 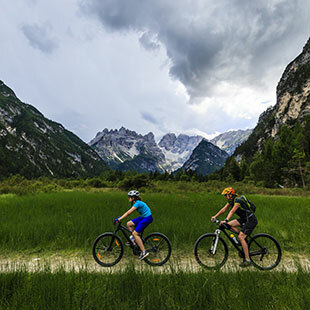 04.Bike guidesTo make the magnificent tours around Sella or to the most famous tour of any level. 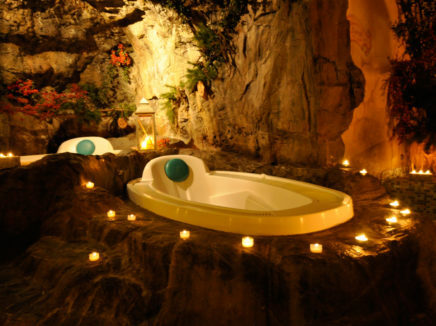 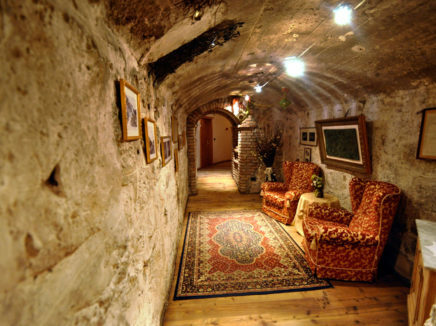 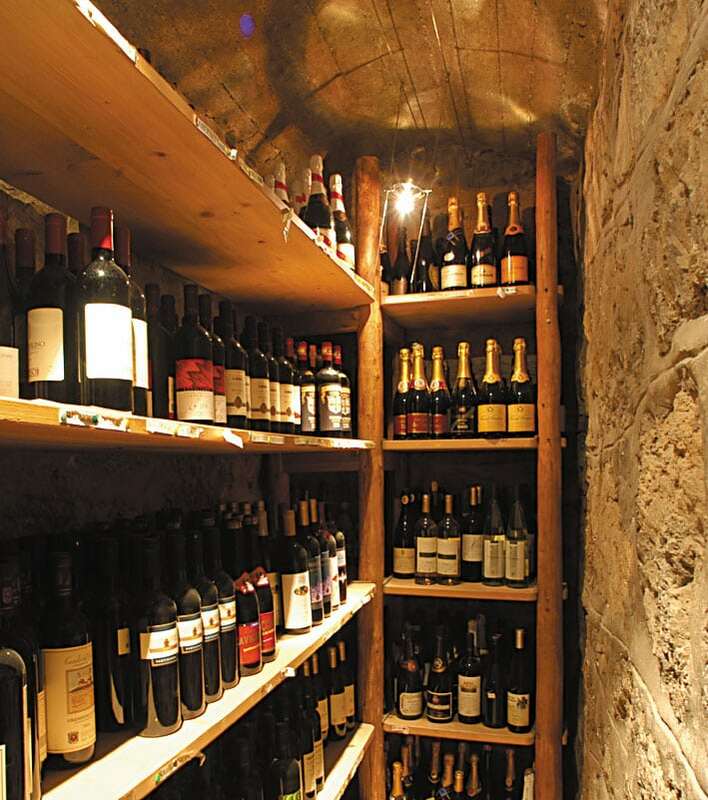 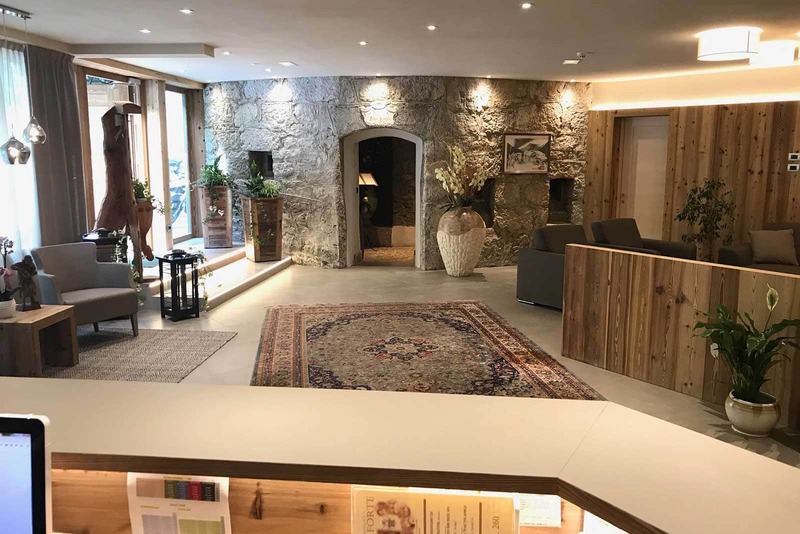 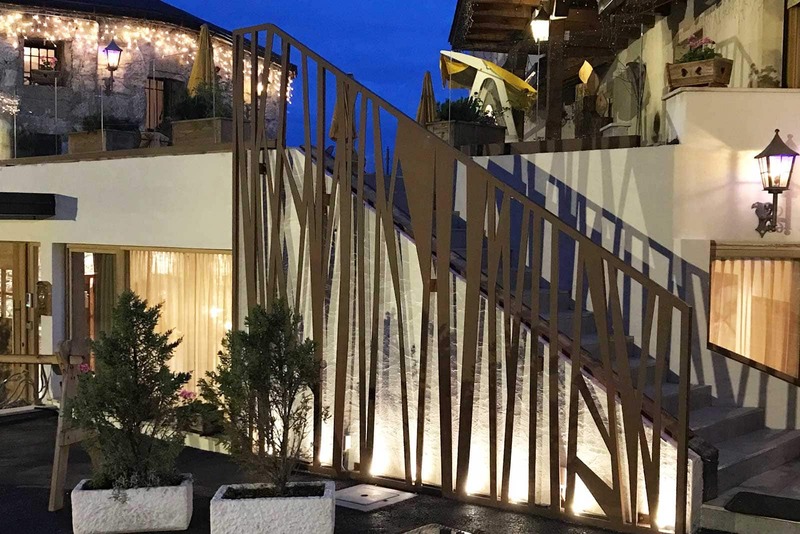 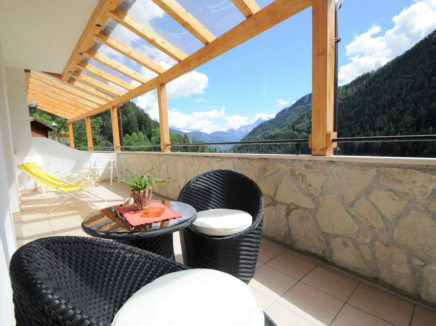 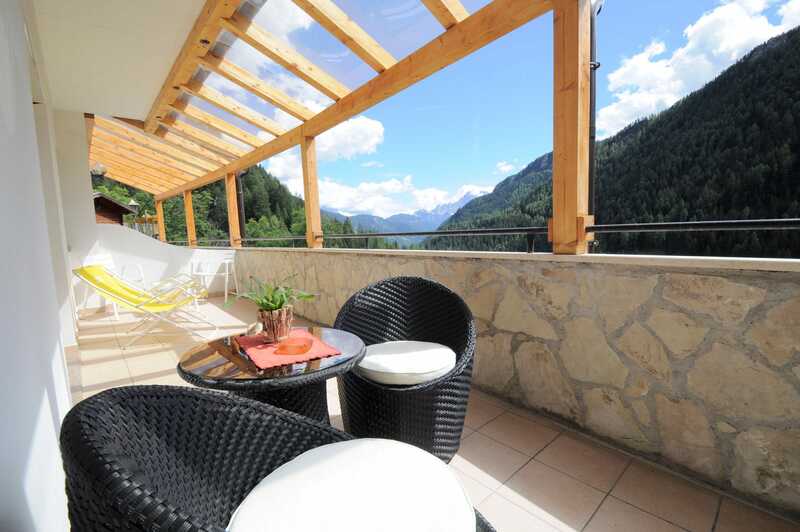 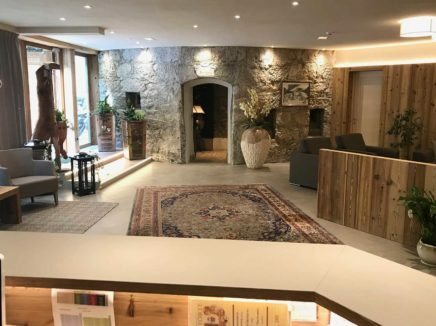 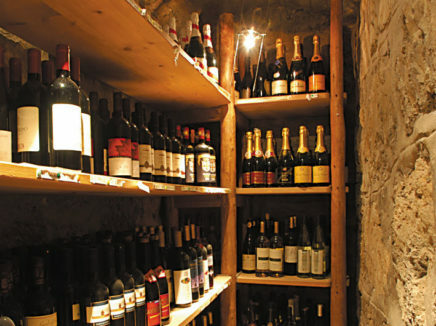 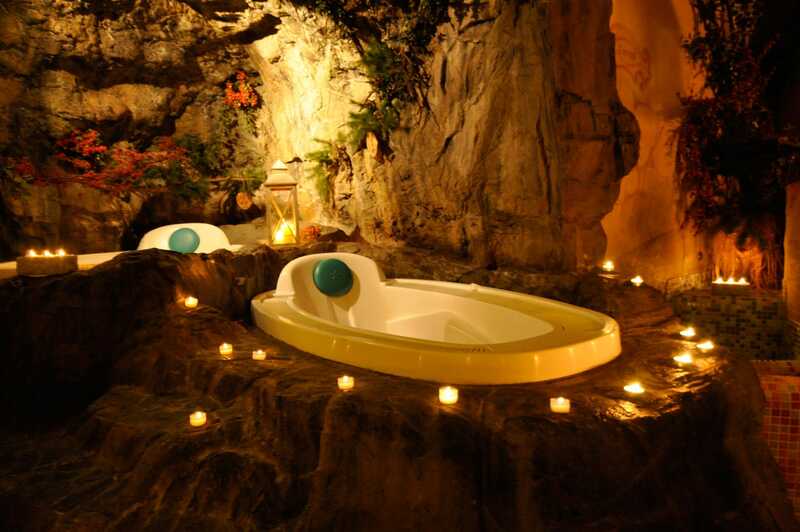 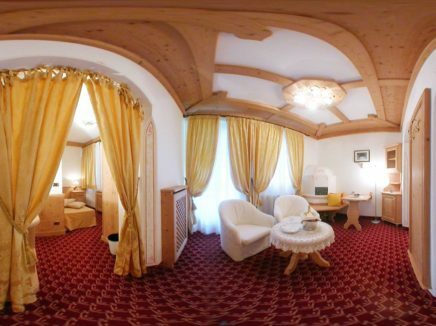 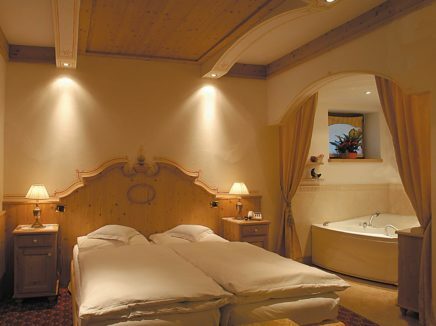 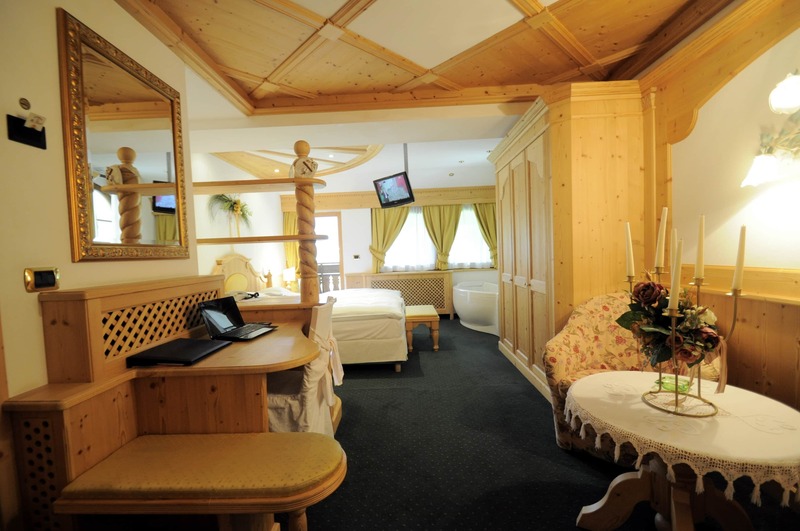 Festungshotel Al Forte will email you the best quotation on the web very quickly. 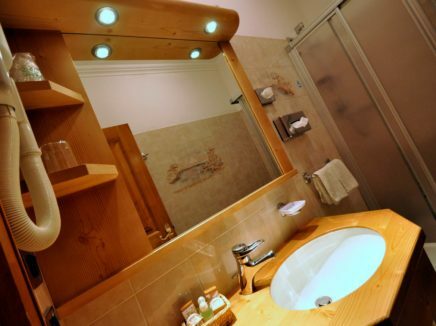 Comfort rooms are 30-35 m², furnished in the typical Ladin style with: LCD SAT-TV, bathroom with hairdryer, minibar, free Wi-Fi access. 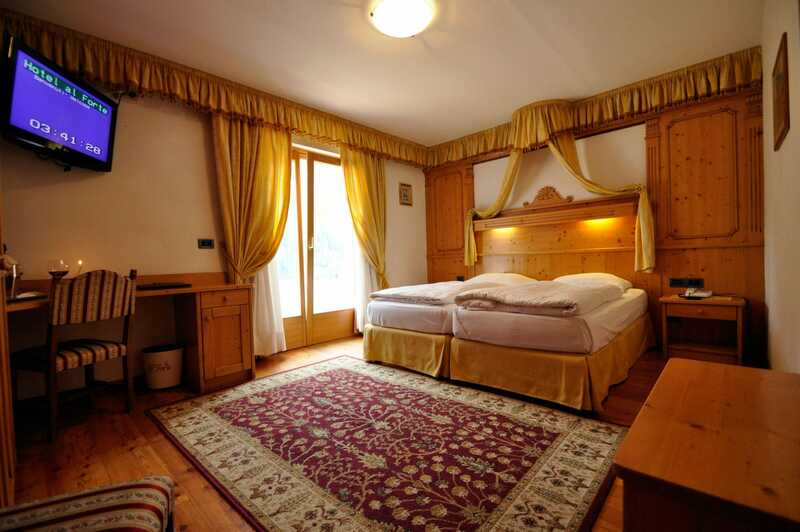 Equipped with living room corner, large terraces, LCD SAT-TV, minibar, bathroom with hairdryer, free Wi-Fi. 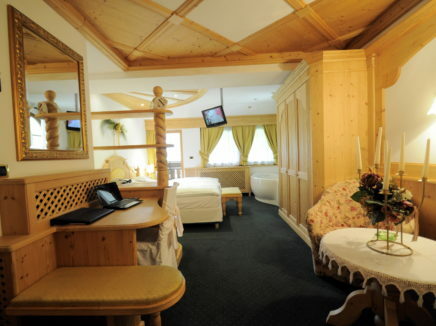 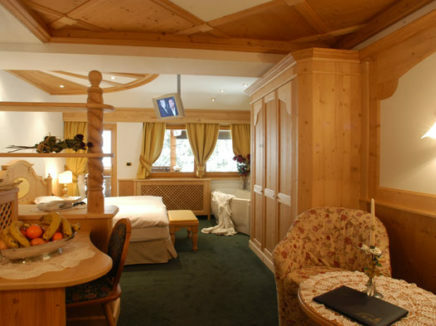 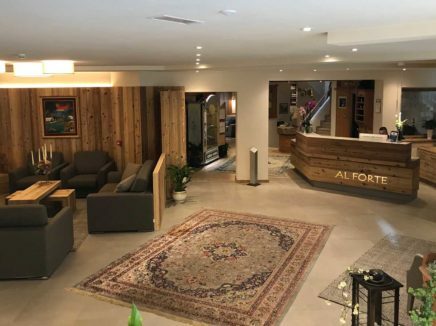 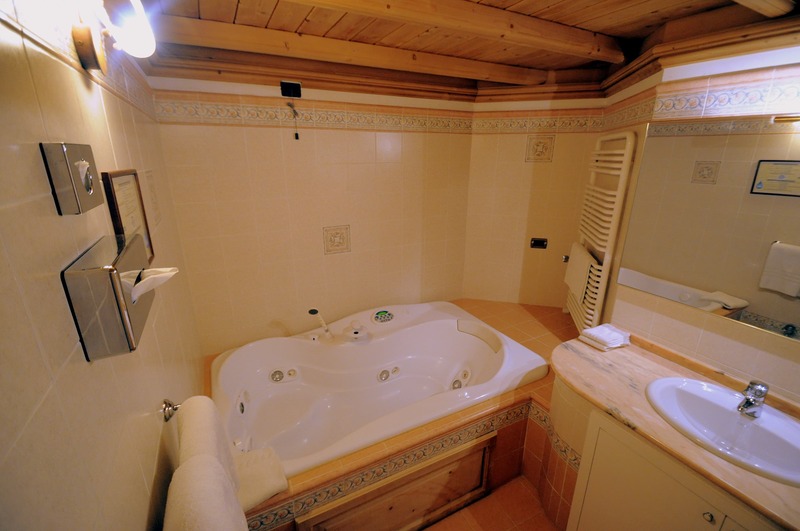 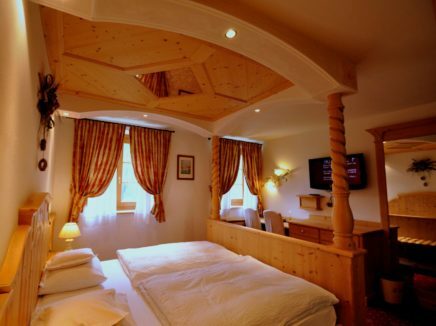 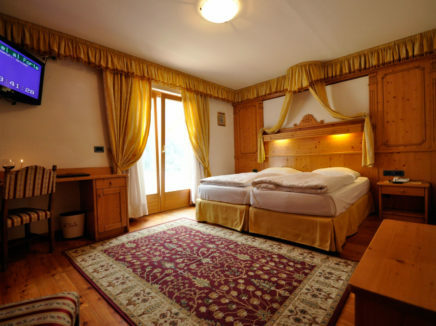 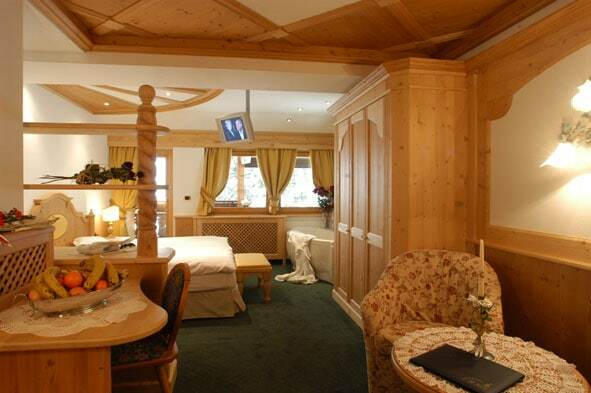 In a typical Tyrolean style, with two spacious, separated rooms with whirlpool, balcony, LCD SAT-TV, minibar, bathroom with hairdryer, free Wi-Fi. 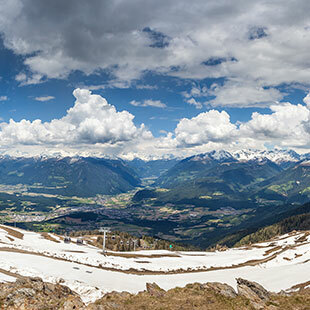 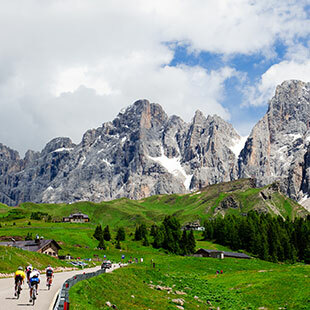 If you arrive from the South (Verona) or from the North Brenner: exit the Brenner motorway to Egna / Now go to Val di Fassa to Canazei then climb the Pordoi Pass and then get off at Arabba. 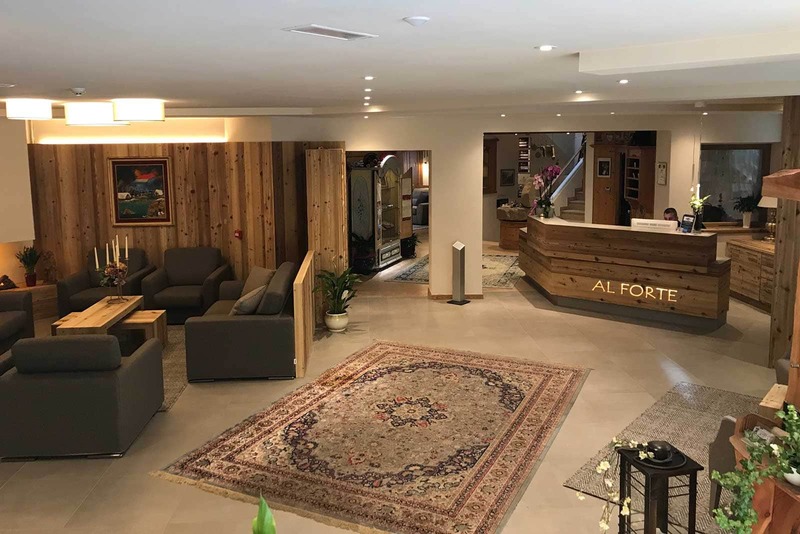 If you arrive from South (Venice): exit the A-27 motorway in Belluno. 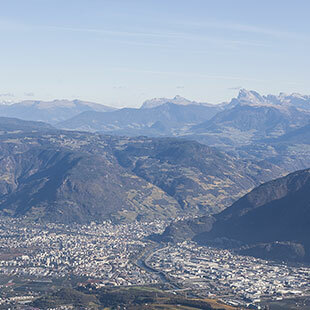 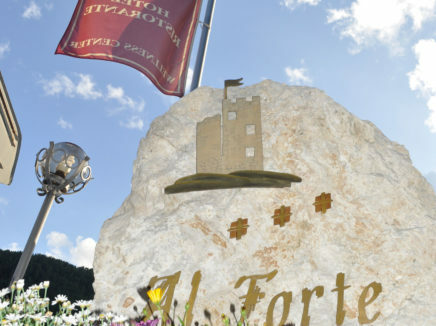 Continue in the direction of Agordino passing by the center of Belluno, then passing by Agordo, Cencenighe, Alleghe, Caprile and just before Arabba on your left you will see ours. 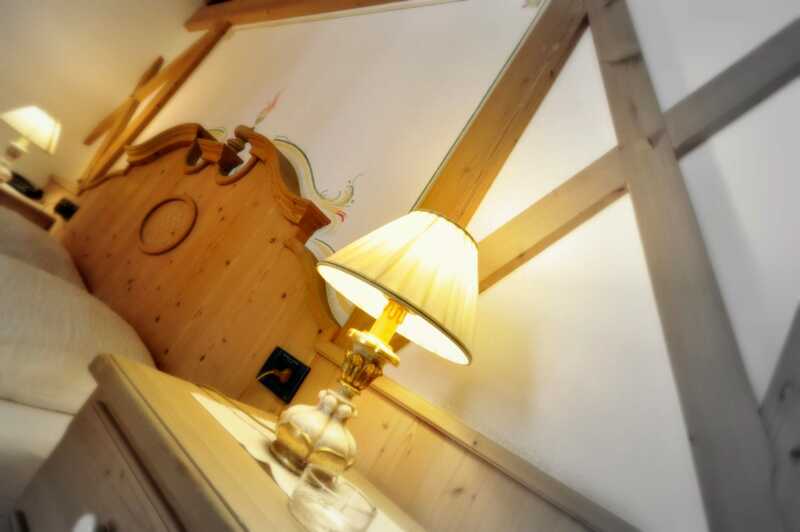 Festungshotel. 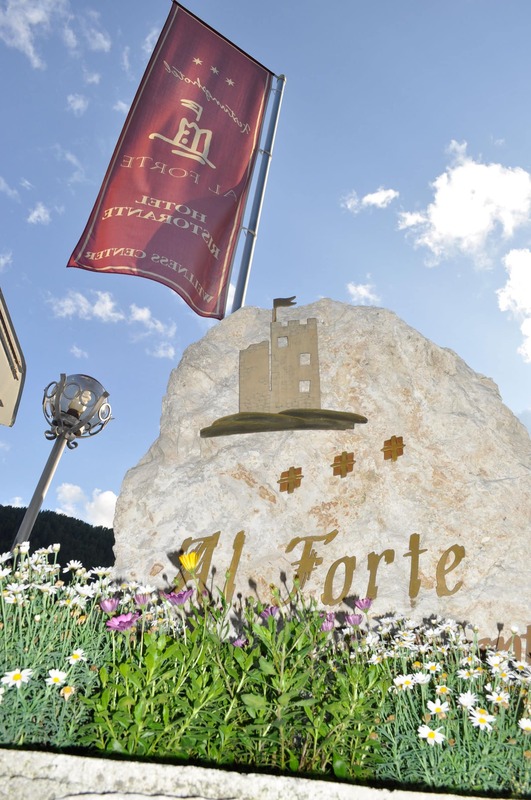 If you arrive from the North (Brennero): exit at Vipiteno tollbooth, continue towards Brunico, at San Lorenzo turn right for Corvara and go for Campolongo Pass. 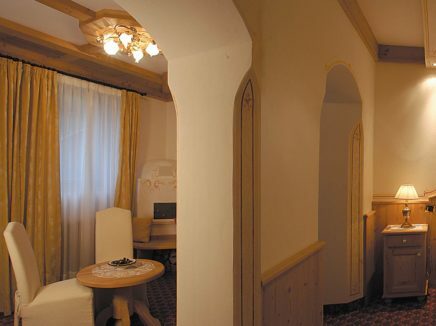 I went to Arabba after ca. 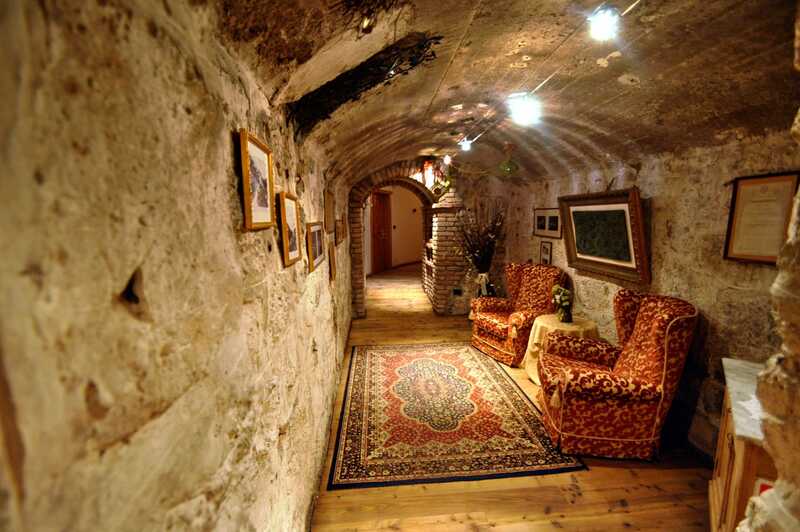 3 minutes you will see the Festungshotel. 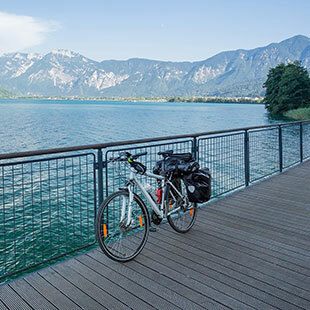 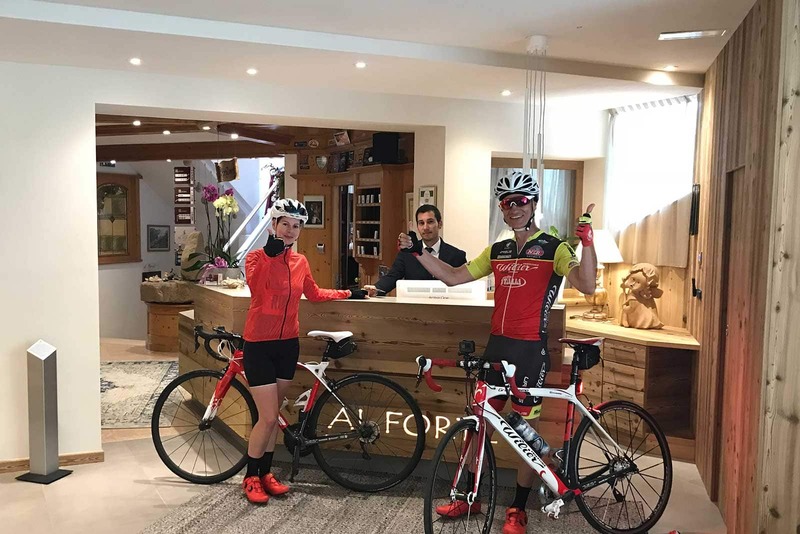 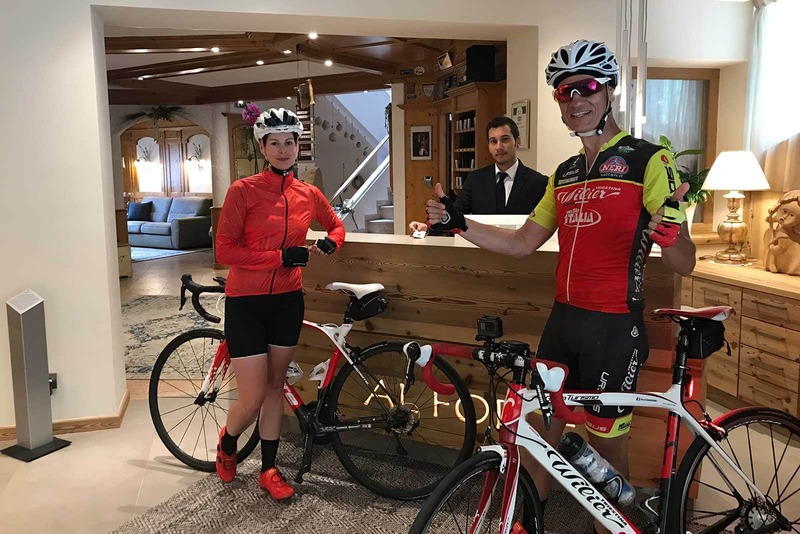 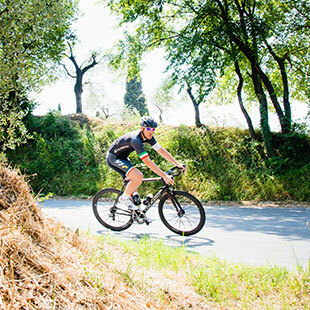 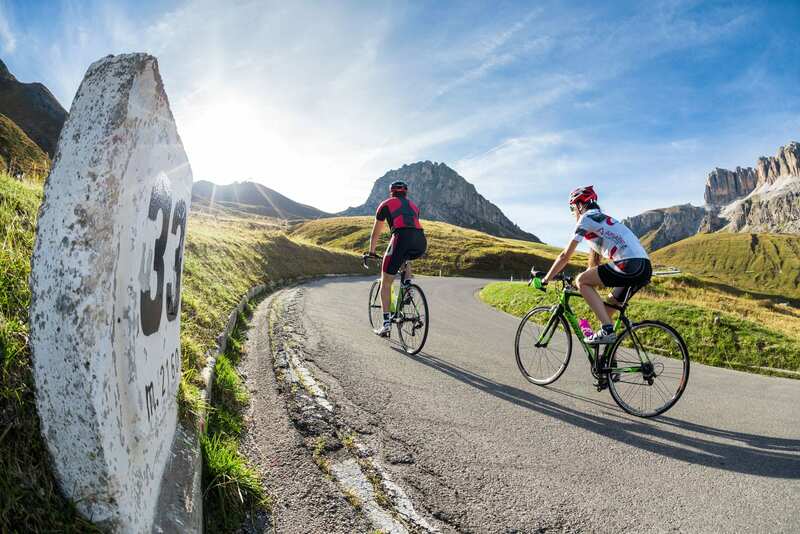 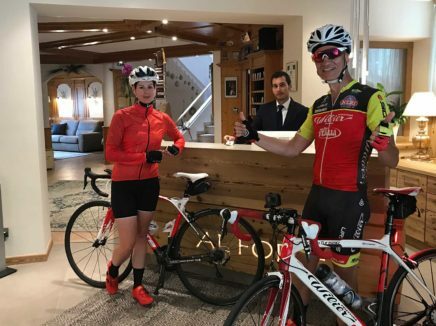 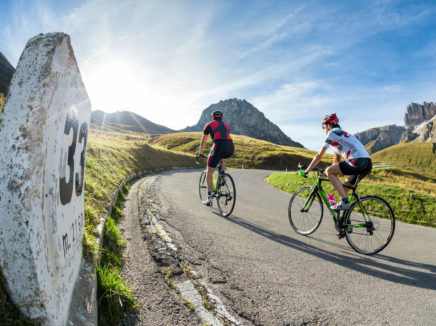 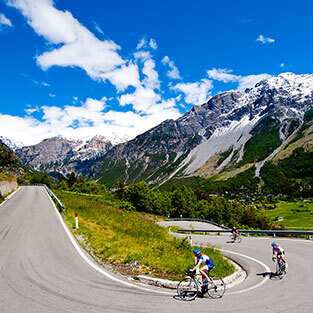 Every RoadBike enthusiast will find its ideal tour to Arabba: you can try the most famous international cycling passes, look around and see the world’s most beautiful mountains, world heritage of humanity, at your feet. 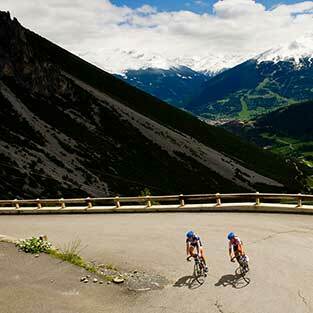 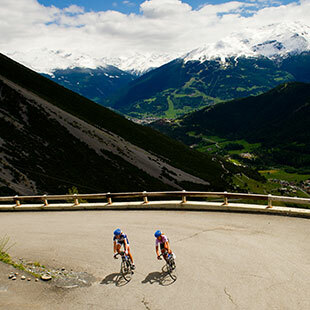 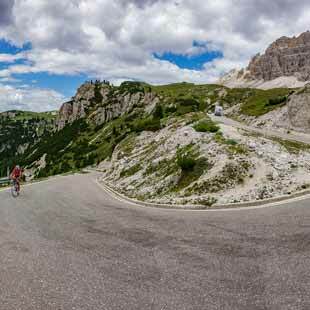 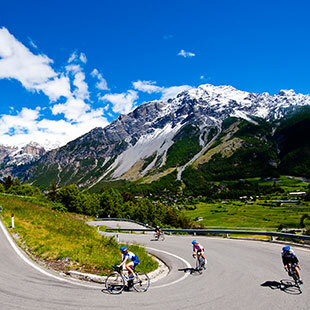 Try the hard work of the great champions of recent times and past by tracing the great classics of the tour of Italy and the most famous international competitions in a mountain paradise: the DOLOMITES! 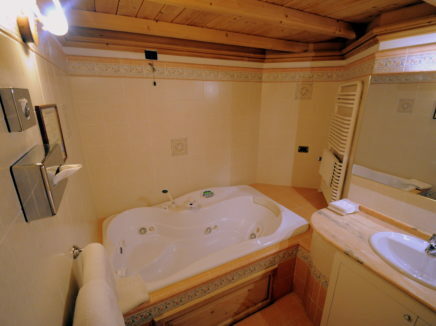 All this starting from the center of Arabba. 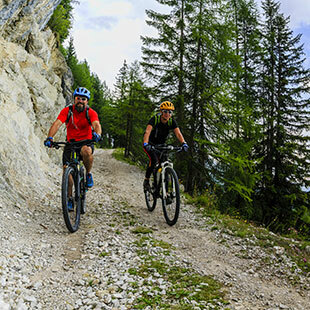 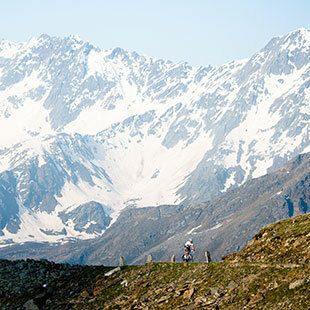 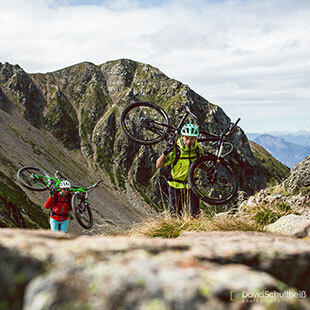 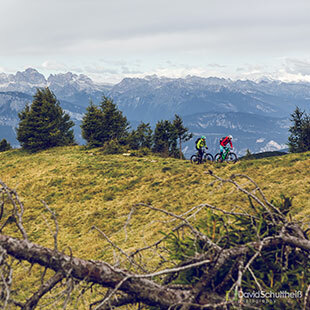 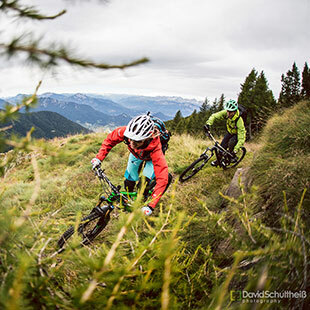 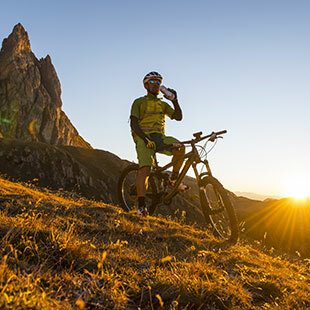 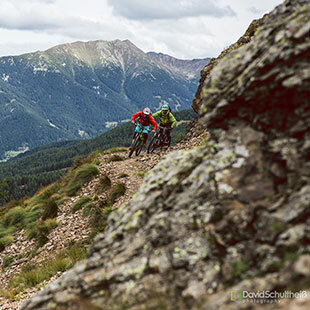 Every MTB enthusiast will find his ideal tour to Arabba. 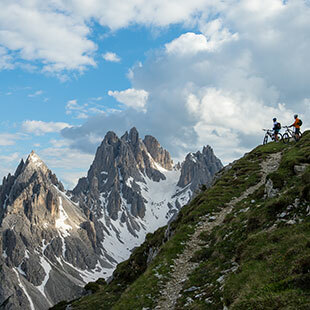 Many tracks and paths with different degrees of difficulty, to satisfy every ambition. 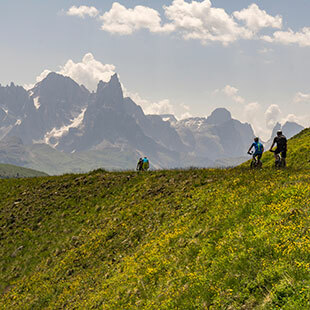 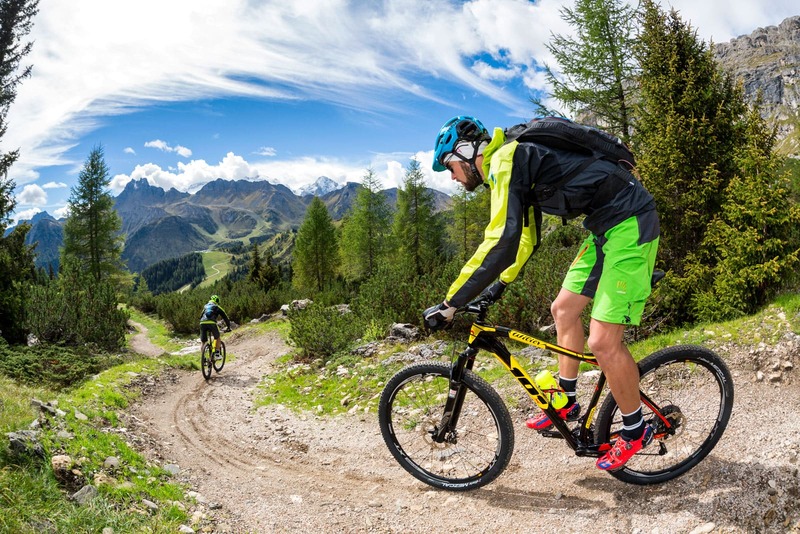 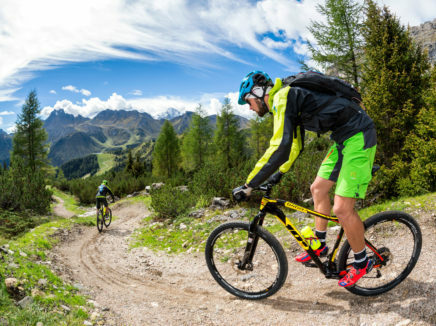 Single trail for off-road fun, trips with breathtaking views to discover new places, or tours to test the toughest, such as the path of one of the toughest competitions in the world, the HERO! 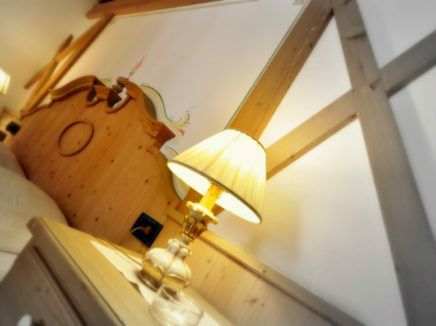 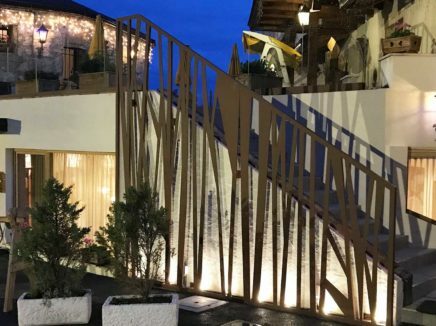 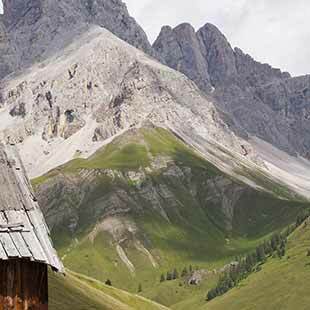 You can see our mountains close up and enjoy the taste of the Dolomites cuisine between a refuge and the other … All starting from the comfort of the village.